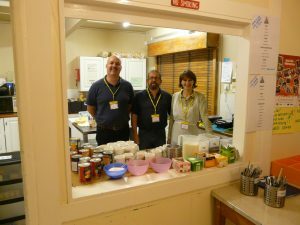 Volunteers are needed to continue with this service and work in shifts, helping to prepare simple meals, check in guest and help with the set up of the shelter as well as taking down beds in the morning. Applying to volunteer is easy. By contacting us, you are not committing to anything. Please see below for the application documents and if you would like more information, please get in touch.